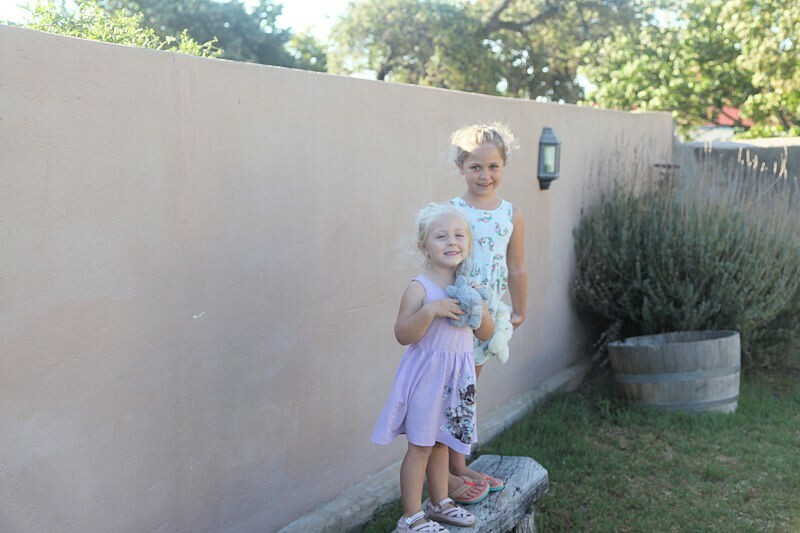 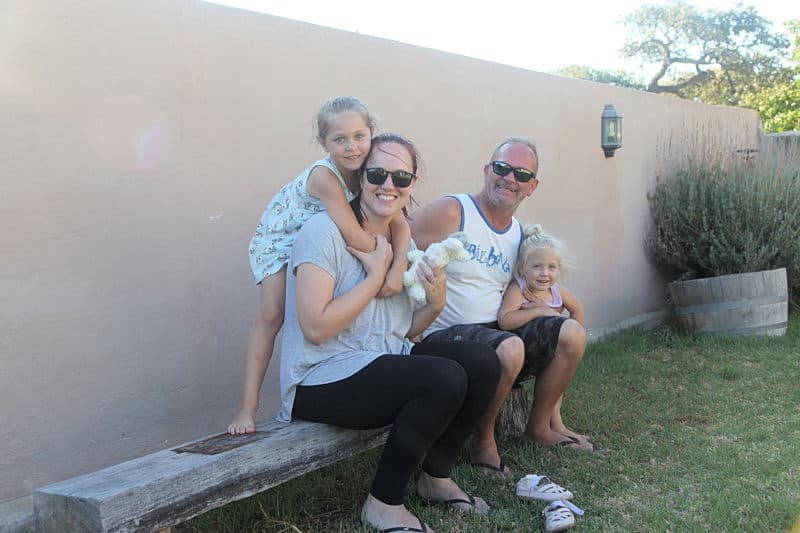 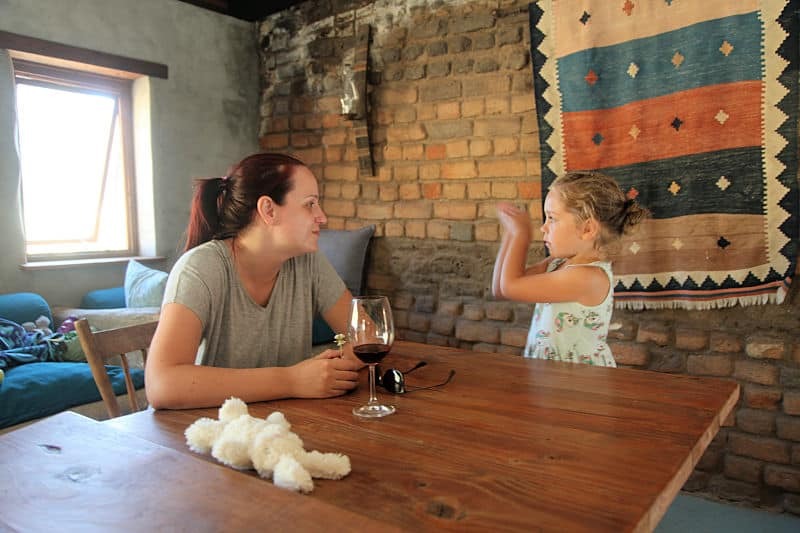 What a delight for us this weekend to have Michele and Brian and their two little girls here for the weekend. 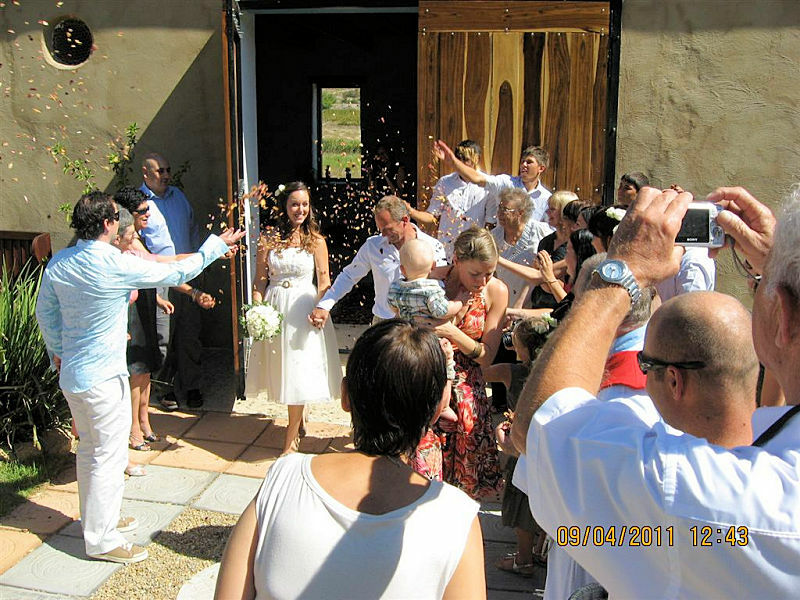 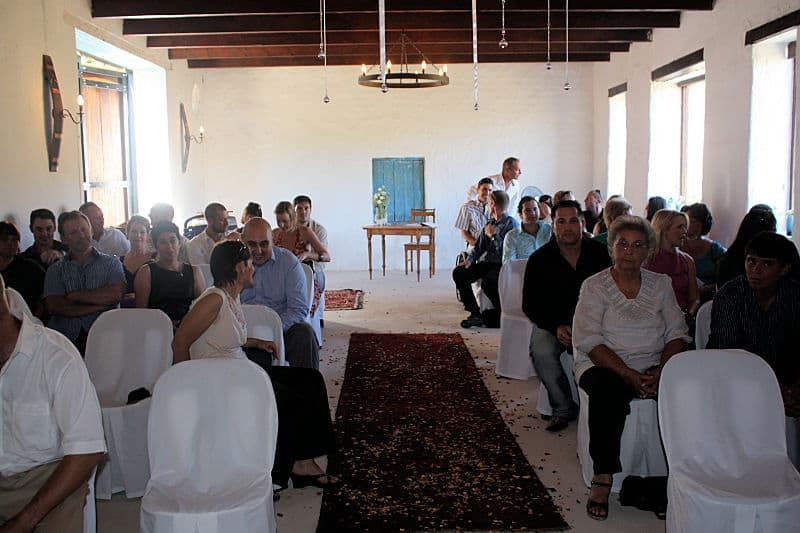 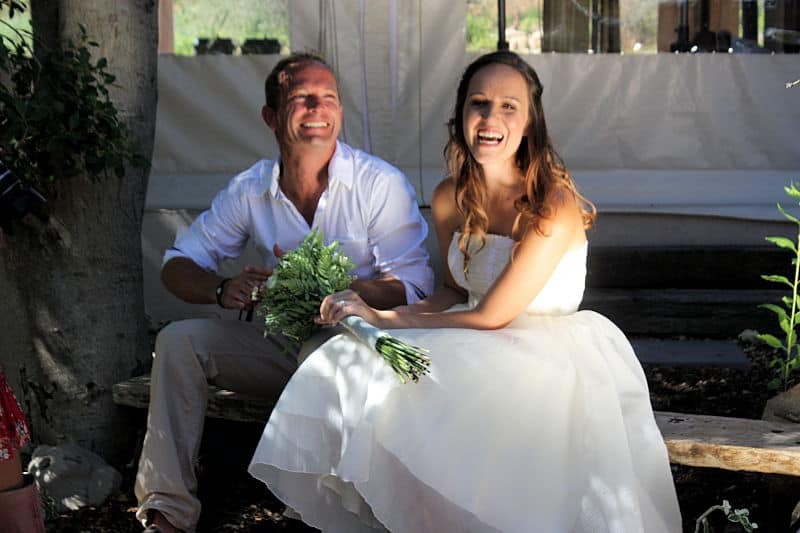 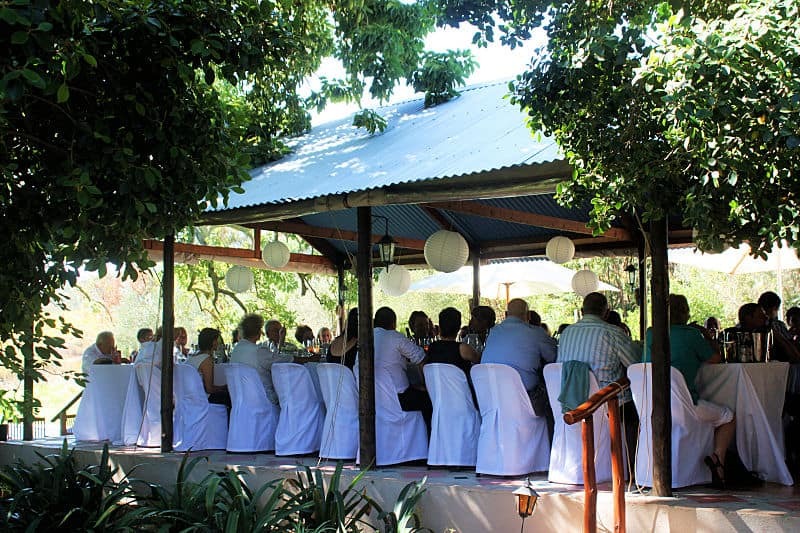 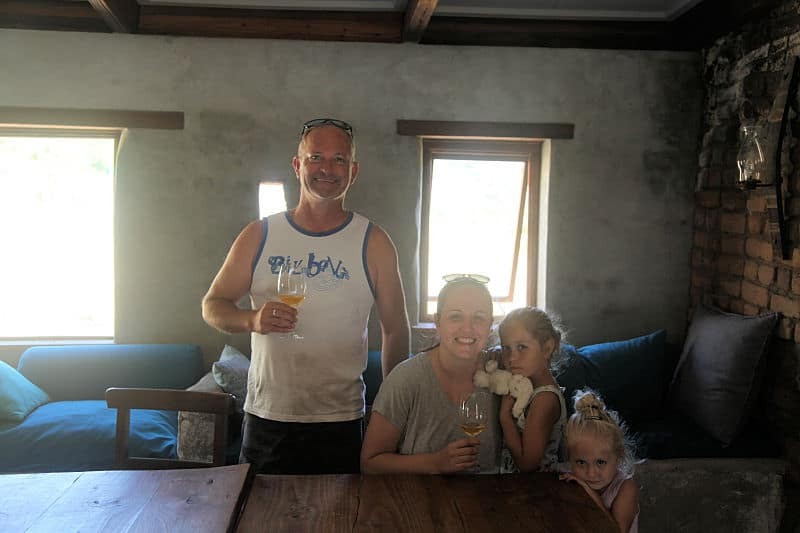 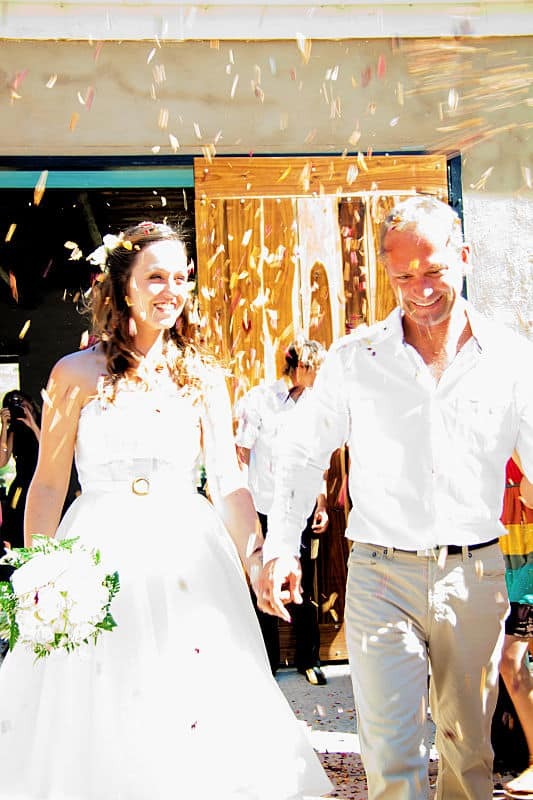 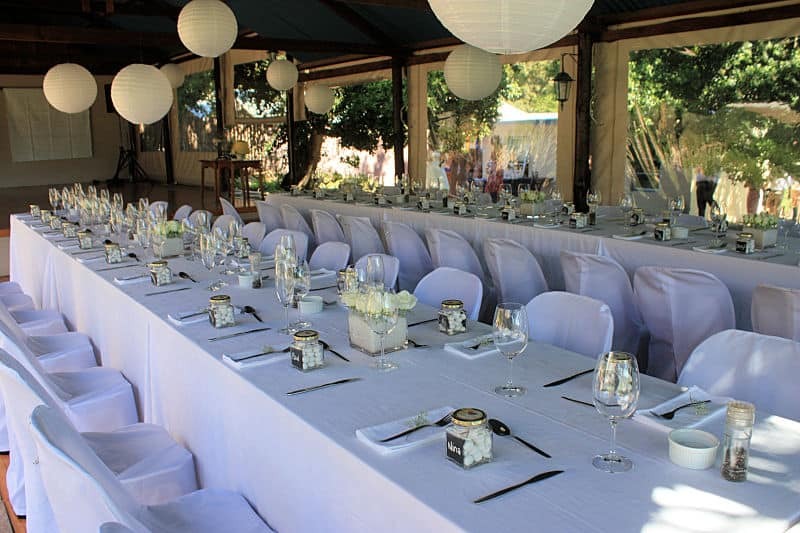 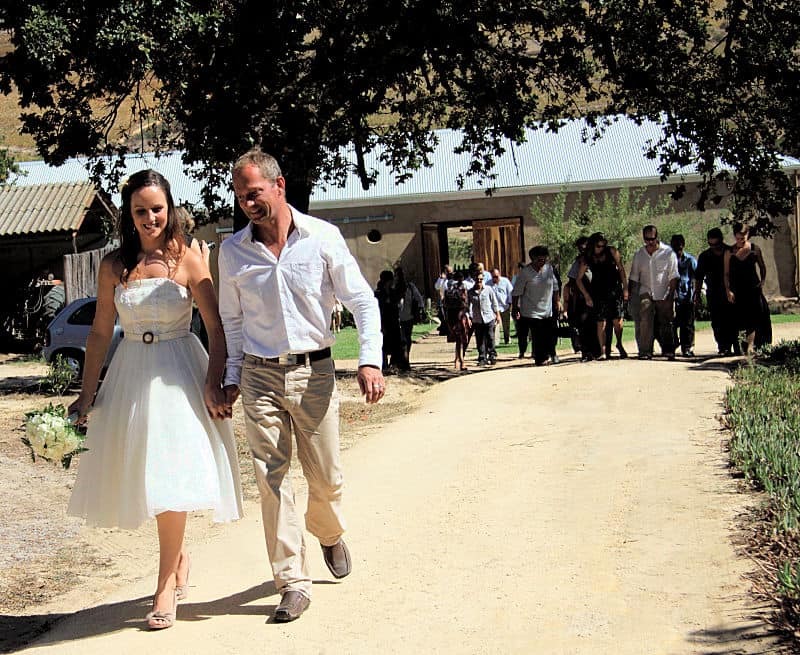 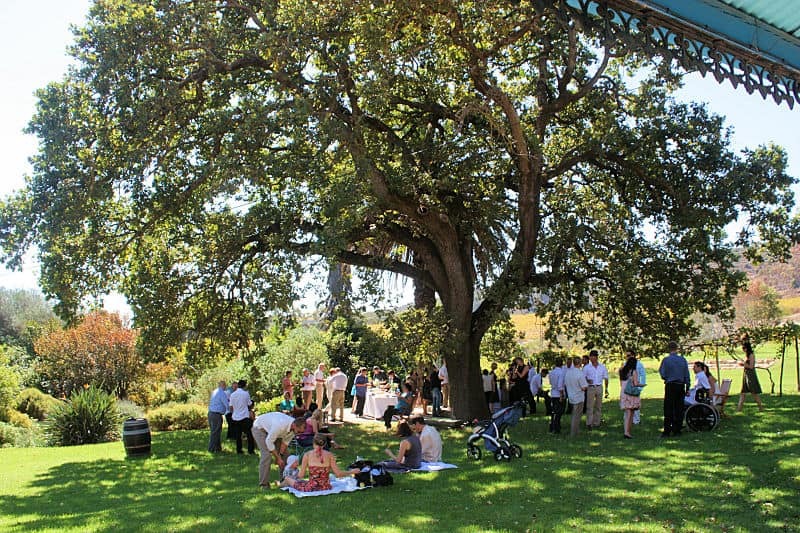 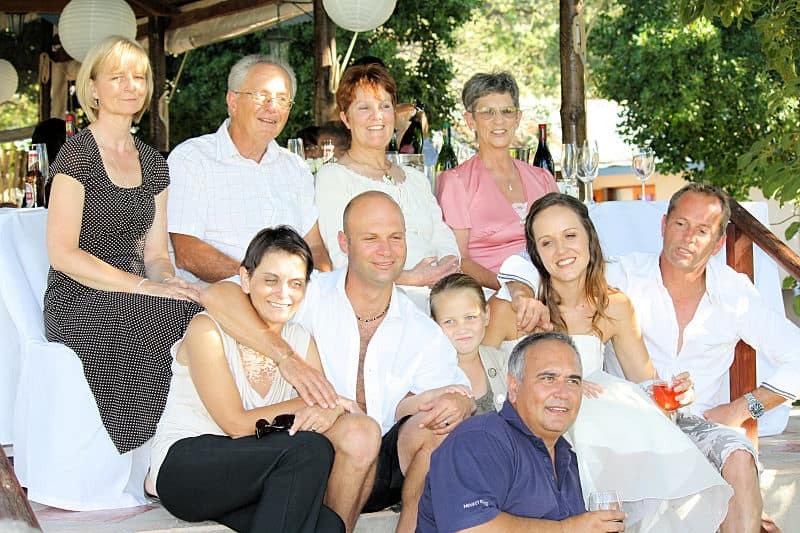 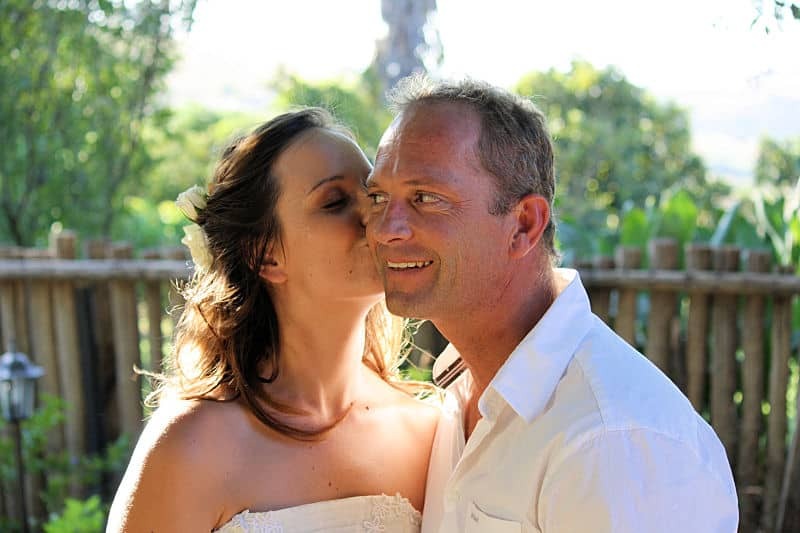 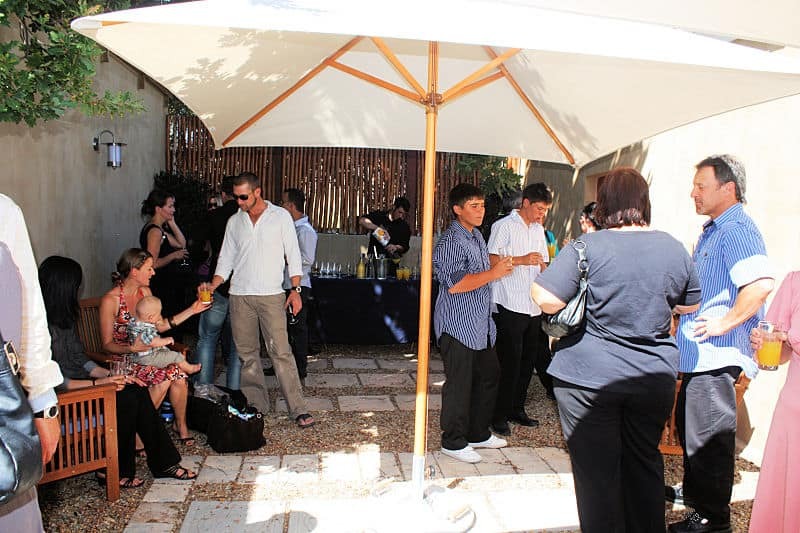 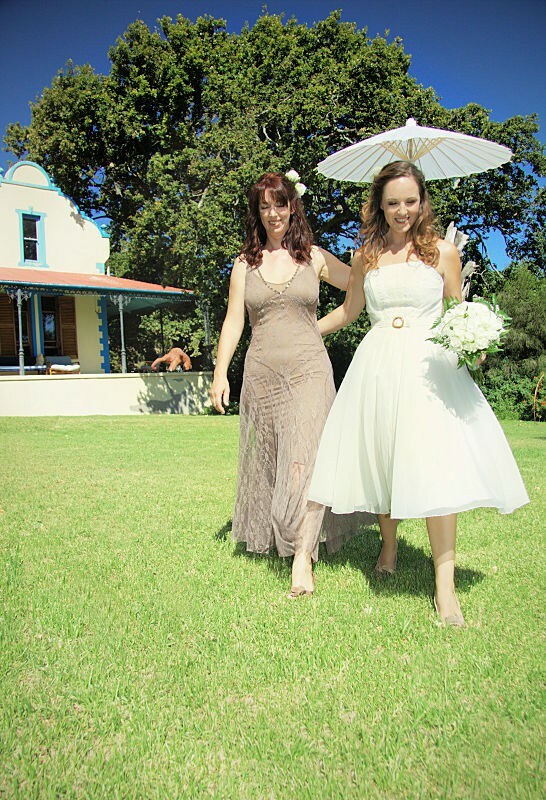 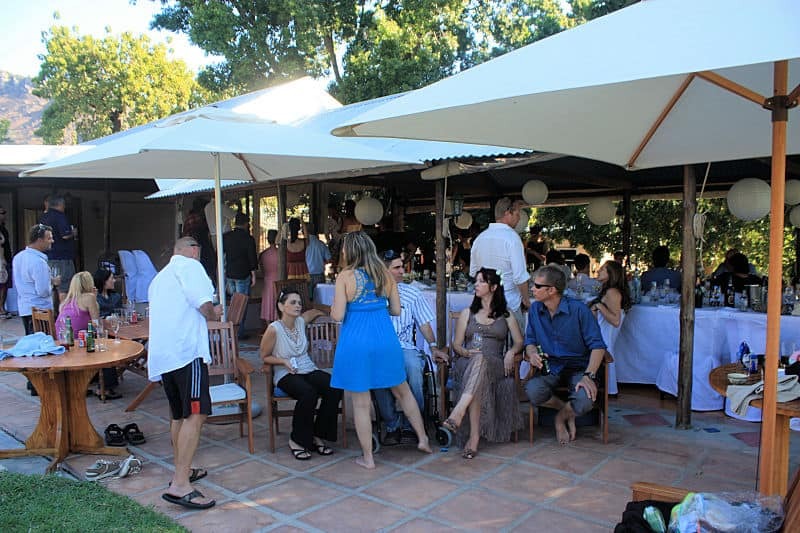 8 years ago they married here at Fynbos and have wanted to return for years and have finally done so. 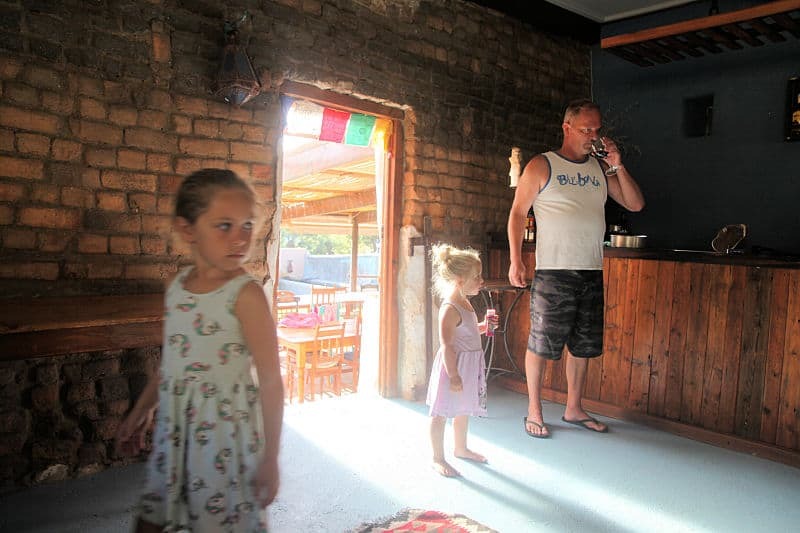 Catching up we heard about the two little girls 6 and 4, their work and new home, the sad demise of their bridesmaid Nina and – well life going along as it does and should .